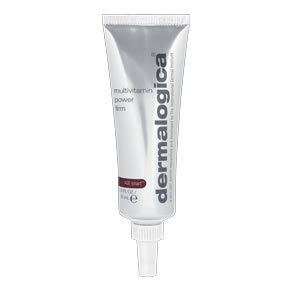 We have been informed by Dermalogica that the nozzle on this product has been redesigned to be a Drip Feed nozzle. This means that the product will drip out without any force being applied and in fact applying force to squeeze the product can result in the nozzle coming loose and the product being lost. After cleansing with Dermalogica Clearing Skin Wash, or prescribed Dermalogica Cleanser and toning with Dermalogica Skin Purifying Wipes, apply Dermalogica Oil Control Lotion with light, upward strokes. May be re-applied as needed throughout the day. Can be applied over or mixed with Dermalogica Special Clearing Booster or prescribed Dermalogica Concentrated Booster for skin condition specific results. 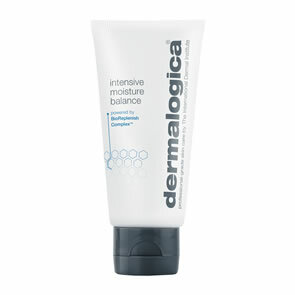 Product contains Salicylic Acid and may irritate very sensitive skin. Discontinue use if you experience undue rednes or burning. See the product package for additional warnings. I've been using Oil Control Lotion for at least a year and really like the way it absorbs into my skin. It's light and non greasy, but makes my face feel hydrated without feeling heavy. Plus it can be taken on a plane as hand luggage due to it's size an added bonus. As always the customer service of Pure Beauty is excellent. The last order I placed arrived less than 24 hours after I'd made the order, that's what I call service. I have used this for about 3 weeks in conjunction with the clearing mattifier and im really happy with the combination on my oily skin and they both are great either worn alone or as a base for make up. Will definitely continue use and would recommend to anyone with similar skin condition. Fantastic product, doesn't leave skin sticky or make my make-up hard to apply! great as a make-up base. Particularly good when used with the clearing mattifier! Thank you pure beauty!! !